Yep I'd say the LM358 chip is a good start. You could also check for dry solder joints on the connectors for the Red cable in the control box, I've had problems before with the cable connectors. If you want, I've got a spare LM358 you can have if you cover the postage? I'll include an 8 pin socket too so you can swap the chip out if you have any further problems with it in the future. That's great you'll have to let us know if changing the chip has any effect. Big thanks to Dan as replacing the LM358 he kindly supplied to me has sorted my c5 flashing LED problems. I carried out the 5V power supply mod for the LM358 as he suggested, soldered in the socket from Dan and fitted in the new chip and all is well (no flashing LED's anymore). I also carried out the POD mod to guard against transients. Have to say this is probably the first time my standard c5 POD has ever worked properly - once again am in your debt Dan, owe you a big drink when I see you !! 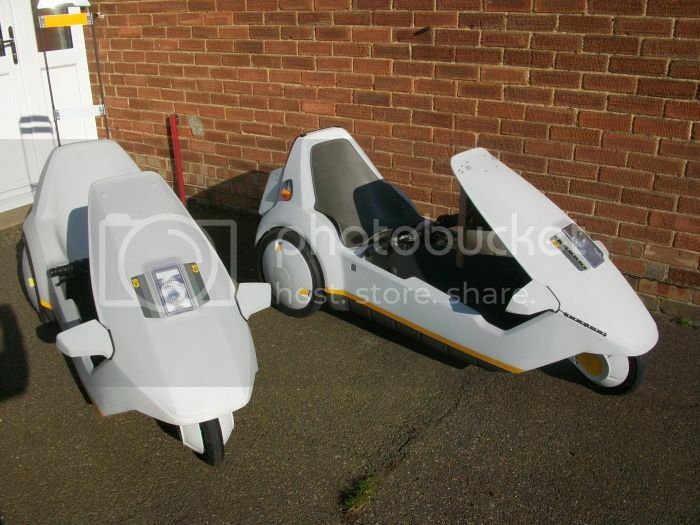 Have posted a pic of my two c5s in the sun. The c5 season is surely now upon us !!? ?